This episode was motivated by a discussion in an online forum. The question was about recommendations for a stronger, sturdier crate that would prevent a dog from breaking out of it. Or for ways an existing crate could be modified to prevent an escape. That’s asking the WRONG question, as you’ll discover in this episode. 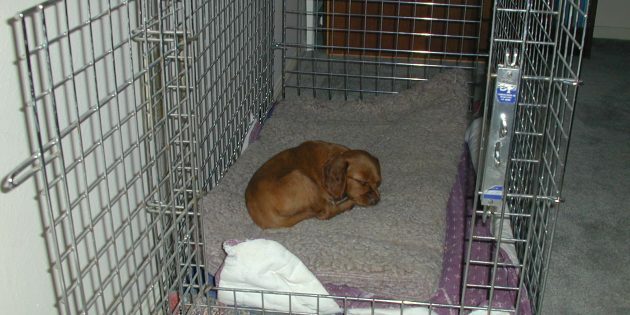 Learn more about how to use crates in ways that are good for dogs and don’t cause harm with our course “Crates and Crate Confinement for Behavior Management” from PetProWebinars.com. While you’re there, register for our Priority Notification List, and get a free Special Report on Four Strategies to Help Pets Overcome Their Fears.